Certain to be another disruptive year in online retail, 2019 brings with it, new advances in technology and changes in web design trends to keep up with those innovations. The incessantly expanding field of e-commerce will also see new trends relevant to other web improvements and growing customer expectations. Embrace the trends that suit your needs and be aware of the others, just in case. Are you ready for e-commerce 2019? 2019 is the year to either invest in a chatbot builder or to hire an agency that will help you construct a chatbot. Many studies have found that this use of artificial intelligence (AI) can help increase engagement and sales as well as provide more efficient customer support. Machine learning allows chatbot technology to get a better handle on what are the most frequently asked questions. These tools can also analyze customer data enabling them to personalize the support experience provided to each customer. 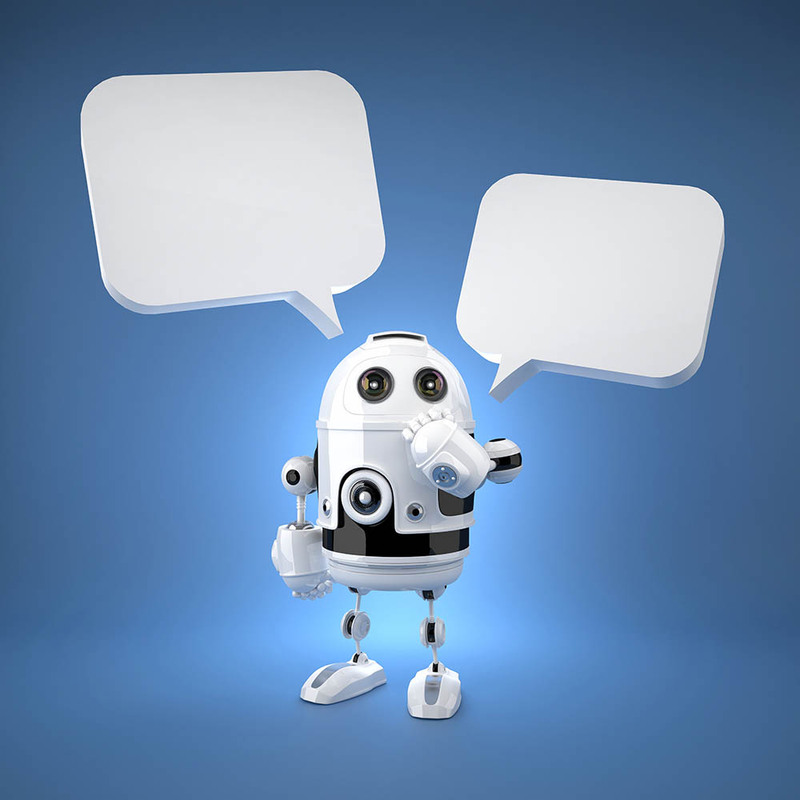 A prompt and increasingly accurate option, chatbots are here to stay and we’ll continue to see them getting more and more sophisticated. Augmented reality technology offers consumers a fuller and more engaging online buying experience. AR bridges the gap between the shopping experience offered by a physical store and the typical online shopping experience. Imagine having the ability to see how an item of clothing might look or understand what ambiance a piece of furniture might add to a room without leaving your home. Improvements in technology are providing more interactive and realistic versions of products to help consumers make purchasing decisions. Experts believe these experiences will reduce return rates and increase conversion rates. As soon as I type a statistic about how many minutes of video consumers are watching it will be irrelevant and inaccurate. In 2019, video will continue to make its way into e-commerce just as it has been integrated into many other online experiences. Video engages the customer while presenting everything from your products or services to consumer reviews of their experience with your brand to demonstrations of how to use your products. And a fuller length video that might be featured on your website can be clipped in various ways for use on social platforms or in email campaigns. Many experts have predicted that we will soon see almost half of all search queries done via voice. Voice searches can be performed by people young and old and everywhere in between, doesn’t care about spelling, and is a hands-free convenience that appeals to the multi-taskers of the world. The growing popularity of voice search does mean we’ll need to adapt our optimization for longer search queries and we’ll need to use content that is more in line with how people speak than with traditional writing parameters. Descriptive yet succinct, we’ll need to create content that answers who, what, where, how many, etc. and offers a conversational interaction between brand and consumer. Brands that offer on-site personalization will appeal more to today’s consumers who are looking for an e-commerce experience tailored specifically to their needs and interests. It really is a matter of taking the data we’ve collected and using it to project a more informed understanding of how we can help our customers. We can make recommendations for items or services relevant to previous purchases, show personalized landing pages based on which site pages a consumer previously visited and so on. The use of decentralized web payment companies will allow customers to work around traditional checkout processes. This practice will provide a more efficient checkout experience that won’t require consumers to completely leave what they are doing to complete a transaction. It will also eliminate the need for customers who shop across different brands to provide the same personal information time and time again. It goes without saying that the use of web payment companies also provides an additional layer of security all around. We’ve seen the advent of these practices with options like PayPal, Google Wallet, and 2Checkout and will continue to see more options for quick and secure online purchases. As mobile payment continues to increase in popularity, we’ll also see more technology innovations that allow consumers to pay for online products with a single click, making it simpler for e-commerce sites to close those sales. Subscriptions, or automatic pay monthly models, are growing in popularity for retailers of all sizes. Repeat business from longtime customers is the lifeblood for many businesses. To be able to offer an automated order of frequently used products or services saves time for both consumers and businesses. There are a number of options available like ReCharge Payments and Bundle Builder that can help you build long term relationships with your customers and provide them a peace of mind knowing that ordering your product is one less thing they need to try to fit into their busy lives. Trends are just that, trends and, truly, the first goal is awareness, the second goal is understanding how, if at all, a trend works for your brand’s efforts. Every business has different needs and different goals. Educating yourself about the options that are out there is the best approach to growing your business purposefully and successfully. Technology continues to be king. If you aren’t comfortable with it, find an agency, consultant, freelancer, whomever, who can help you integrate chatbots, AR, and video where they make the most sense. Adjust your search engine optimization strategy to accommodate changes that will come about from the increased use of voice search. Help people feel special (the Cheers “Norm” effect) – most will react positively to a personalized shopping experience. Centralized payment options are a convenience and security factor in the minds of shoppers, considering offering multiple ways for customers to complete transactions. Convenient, automatic, monthly transactions are a new favorite of consumers, appease them if you can. 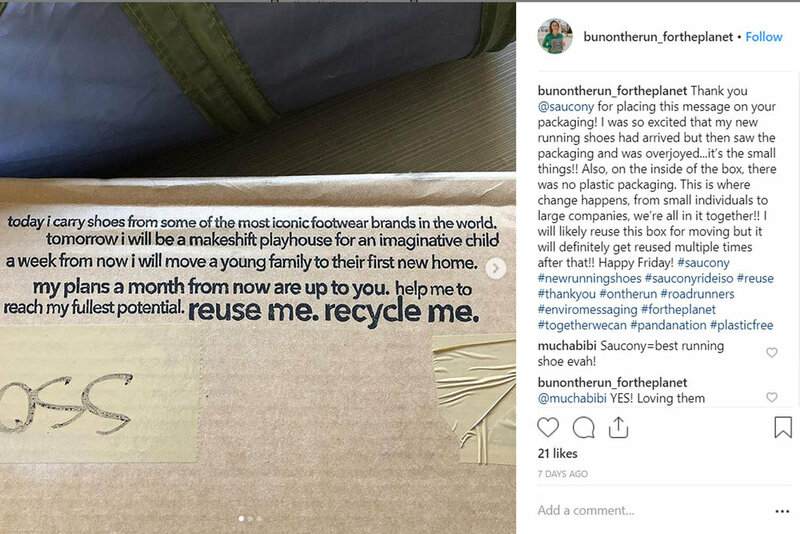 Be aware of your brand’s environmental impact – shoppers will be! Technology will continue to be a catalyst throughout the business world and will certainly leave its mark on e-commerce. Bottom line is that convenience and top-notch user experience are essential for the success of any online store. Of course, the preceding assumption is that you’ve created amazing products or offer remarkable and highly sought-after services! The experts at Strategy Driven Marketing have extensive e-commerce experience that spans across a number of industries and includes businesses of all sizes. We’d love to help you create a website that shows your brand in the best possible light and offers all the modern bells and whistles available for your e-commerce store. Contact us today to begin a conversation about your next steps! Older PostAlphabet Soup with a Side of Marketing - What DO Those Letters Mean?